JLPT, the four letters that probably every Japanese learner hates. What exactly is tested in the JLPT and does it make sense to take the test? JLPT stands for Japanese Language Proficiency Test. In Japanese, it is日本語能力試験 (Nihongo Noryoku Shiken). 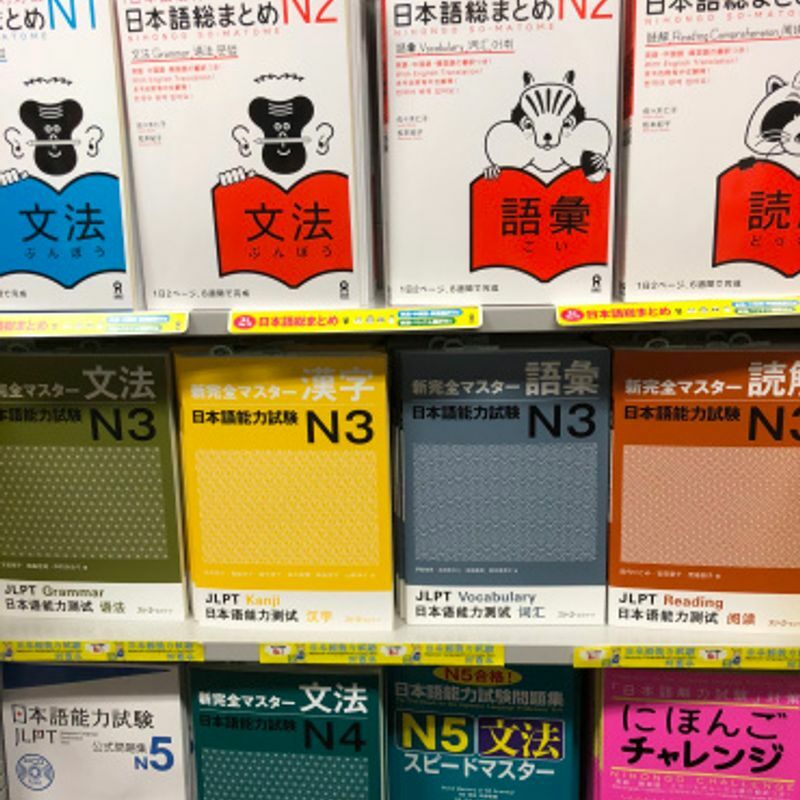 It is divided into 5 levels from N1 (most difficult) to N5 (simplest) and tests the level of your Japanese by asking questions about grammar, Kanji, listening comprehension, vocabulary and text comprehension. It takes place twice a year, in summer and winter. In Japan, there are examination sites all over the country. It is held in several other countries all over the world as well. The test is structured in a way that you have to choose one of four answers for each question and is thus similar to the TOEIC test for English. Unlike the TOEIC test, where you end up with a score, the JLPT is all about passing or failing. To pass, a certain number of questions must be answered correctly, which varies according to level. You get an exact evaluation with the results, but you don't put the details on your CV. How meaningful is the JLPT? I don't really think it is meaningful in terms of how good your overall Japanese level is, because for me also the ability to speak a language and the ability to write texts are important for the overall assessment. These are neglected completely in the JLPT questions. It just tells you how well you have mastered grammar, vocabulary, etc at the time of taking the test. 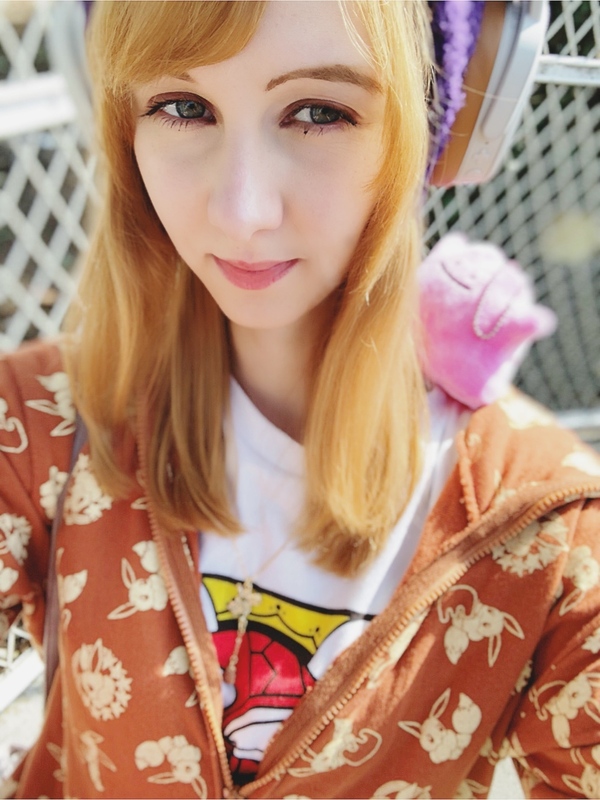 I have learned a lot of vocabulary and many grammar structures for the most difficult level, but I have forgotten most of them by now because I do not need them in everyday life and I work in a company where internal communication is almost entirely in Japanese. 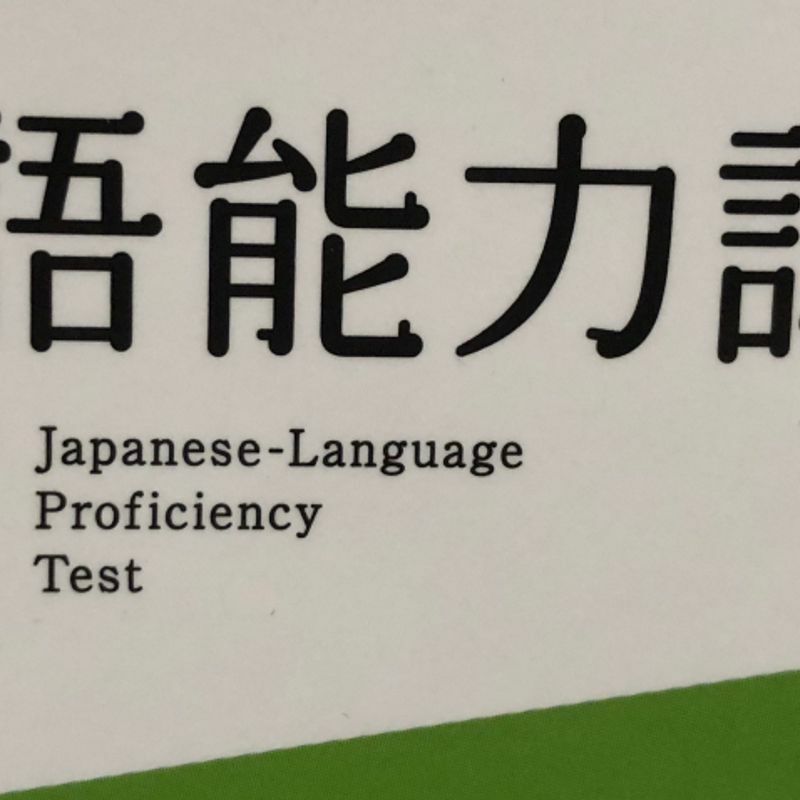 Ultimately, in my opinion, the JLPT tells you how good someone can prepare for a test. Who should take the JLPT? Basically, it is recommended for any foreigner who wants to work in Japan or graduate from a Japanese university. Jobs often require a certain JLPT level. Of course, you can prove your Japanese skills in other ways, but the JLPT is the most common way. This does not mean that passing the N1 will automatically get you a job, but it should increase your chances. In general, certificates of any kind, insofar as they are related to the position sought, are well received by HR people in Japan. In my opinion, anyone who is looking for a full-time job that requires knowledge of Japanese should have passed at least N2. Many Japanese universities require N1 if you want to graduate as a foreigner. For short-term stays, however, a lower level can be sufficient. For all those who do not use Japanese in their profession, the test is not really necessary. It can be used as a measure to evaluate your learning efforts in certain aspects, but otherwise, it doesn't do much for you. In Japan, it costs 5.500 Yen to take the test. So if you want to save money, skip levels N4 and N5, because they are not really important. However, it could be helpful to have experienced the whole procedure with simple questions so that you already know how everything works and are used to the time pressure when taking the more difficult tests. Language schools also offer mock exams. A passed JLPT test does not lose its validity. Depending on the employer, however, you may be expected to take it again at certain intervals. In my opinion, N1 is not difficult, but that is always relative. You should not expect to pass the N1 after a year of learning unless you are a genius. There should be a certain basic level and you have to invest a lot of time in learning. Especially with the N1 there is a lot of vocabulary and many grammar structures which are not very common and which you have to learn especially for the test. But it should not be an issue if you have enough time for preparation. There are many textbooks and exercise books written especially for the JLPT, containing a lot of practice questions that you should definitely work through in order to get a feeling for what is asked and how the questions work. In bigger Japanese bookstores, there is a large variety of JLPT study books. At the end, a positive message for all Otakus. Watching Anime can pay off at the JLPT. According to this article, there was a listening comprehension question in 2006 where a scene from Neon Genesis Evangelion was used. But please don't use that as an excuse to put away the textbook and watch anime instead. Have you ever taken the JLPT and how useful do you think it is? @Tomuu Thank you for your comment. Indeed you need a certain level of Japanese to understand the reading questions properly. But if you know the kanji and grammar that is relevant to your level they should be doable after some reading practice. I assume the main issue is the limited time so a certain reading speed is definitely required.